The new Dynastar Legend X 106 Skis made quick work of the competition in last spring’s industry demos, getting raves from testers in the ultra competitive 106 mm class. 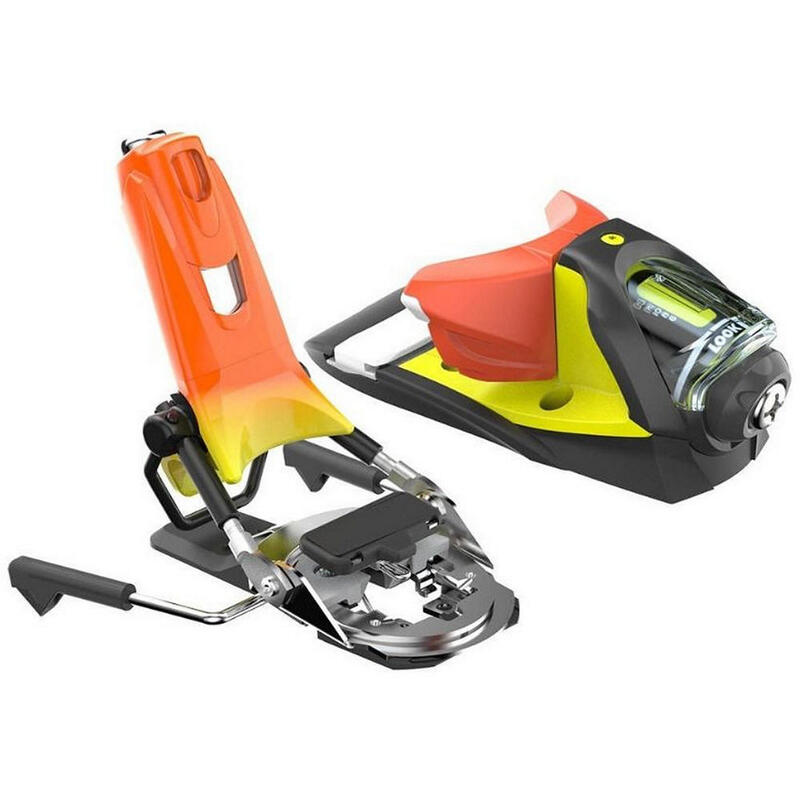 Perfectly balanced tip to tail, super responsive to turn input but still quiet at speed, and able to carve or slarve at the skier’s will, the Legend X 106 is arguably the best mid fat in the world this season. 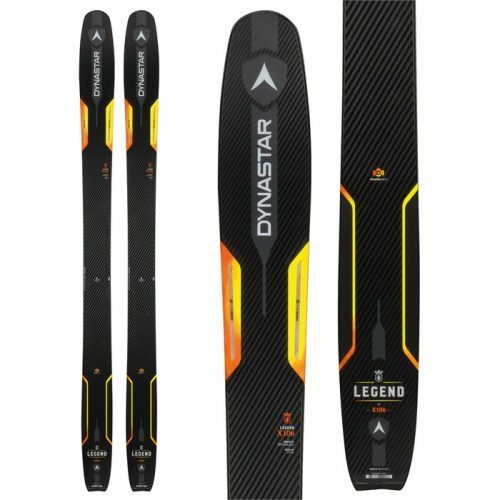 Dynastar uses a variation of their World Cup ski construction in the Legend X 106, with vertically placed TPU framing a lightweight Paulownia wood core and full-length ABS sidewalls. For a quiver killing all-mountain ride that slays any kind of snow at any speed you like, check out the new Legend X 106 and prepare to feel the love.